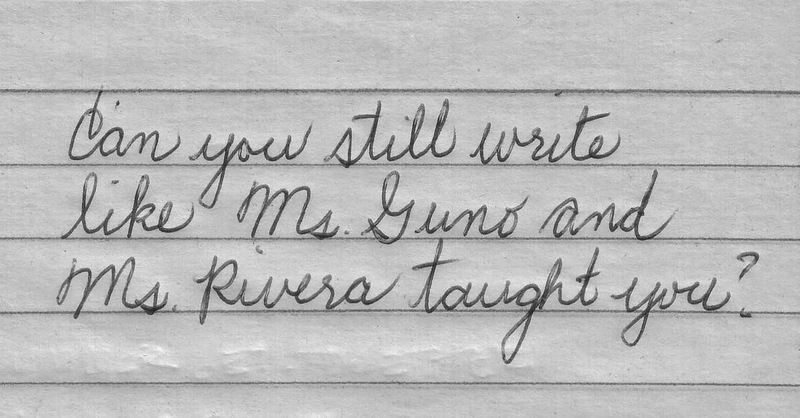 The Guno-Rivera punch made learning Penmanship easy back in the day. I was just trying to write a few notes on a piece of paper with a ball-point pen and I suddenly realised that penmanship is a skill that I am on the verge of losing. That is, if I have not already done so! The Advanced English Dictionary defines penmanship as “beautiful handwriting.” I am afraid that my feeble attempts at it have been anything but. Penmanship is a motor skill that is acquired by years upon years of practice. 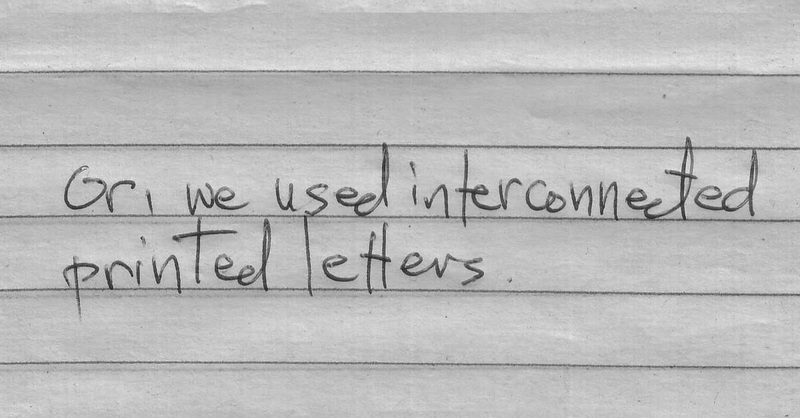 As is still the practice today, pre-elementary and elementary pupils during my time were first taught to write in what we conversationally called the “printed” style. The writing style we called "printed" is actually called "manuscript." What we called "kabit-kabit" is actually the "cursive" style. Back in the day, those who went to the Our Lady of the Rosary Academy (OLRA) and then transferred to La Salle High School here in Lipa were beneficiaries of the Isabel Guno-Alicia Rivera punch. Both wrote in a beautifully controlled cursive manner that was delightful to look at on the board. 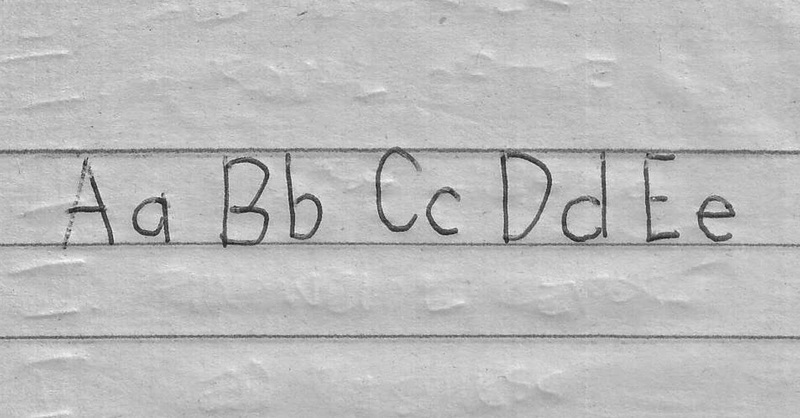 Both were strict Penmanship teachers; but the fact that the two wrote in such a controlled style made them visual models. It was easy to learn just by looking; and many of my generation wrote in the way that they did. I was just in text communication with my older sister and she thinks the style was the Maryknoll style, in reference to the order of nuns who originally managed OLRA. Perhaps, yes; but the style looks a lot like the Palmer’s Cursive Method. 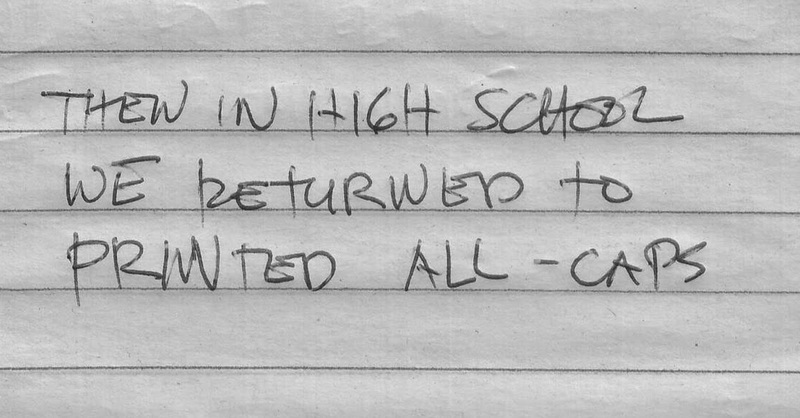 Of course, once in high school, everyone ditched this writing style because it was just totally impractical. 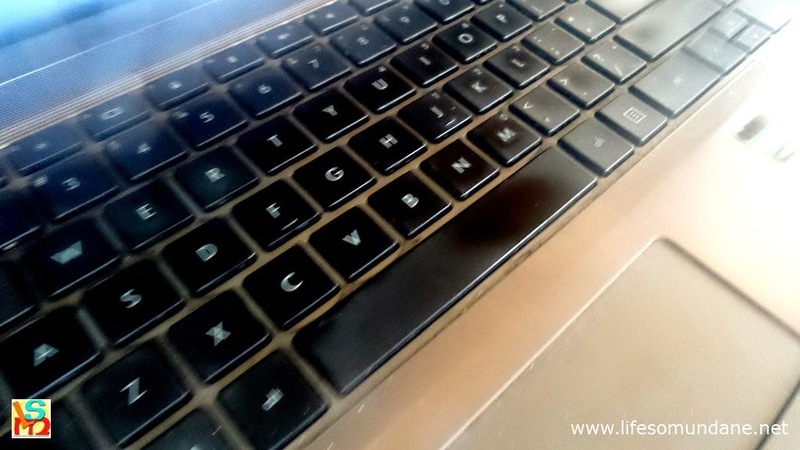 The irony was that it was invented to make writing faster. 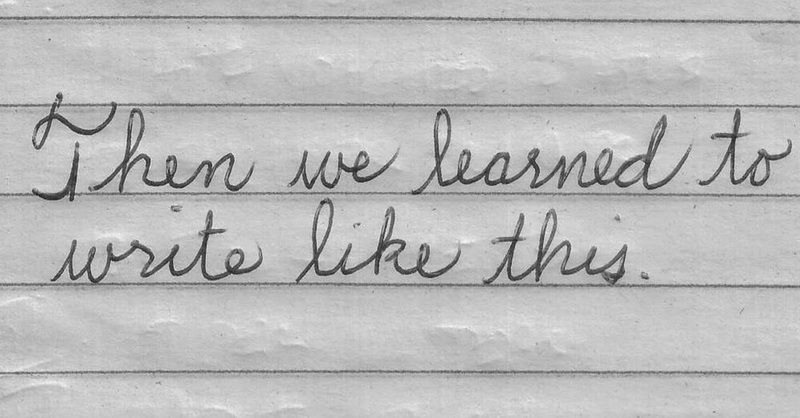 However, when taking notes during teachers’ lectures, it was impossible to keep up using the cursive style. Most everyone, therefore, switched to what we called the “Lasallista” way which was really inaccurate because I have seen students from other schools write in the same way. Funnily enough, it was a return to the “printed” or manuscript style but written “kabit-kabit” or conjoined for speed in a way that Ms. Rivera used to haughtily refer to as “kinaykay ng manok” (scratched by a chicken). 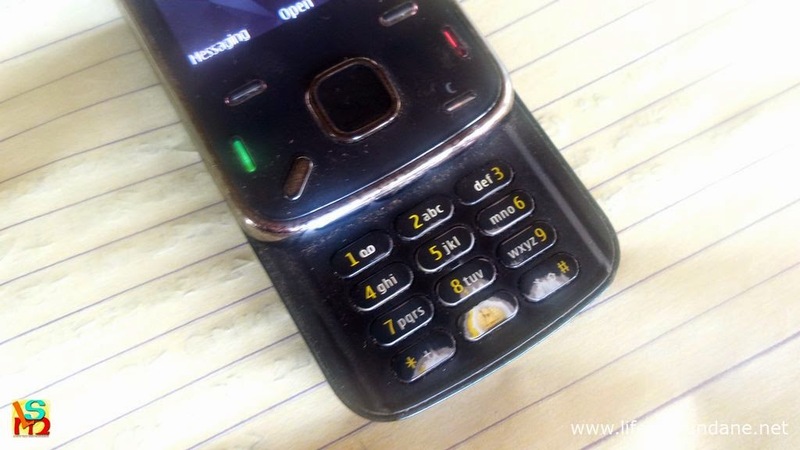 We called this the "Lasallista" style; albeit I saw this used by students of other schools. A variant of the "Lasallista" style. The passing of time, of course, also brought with it the development of technology. That I now struggle in my attempts at penmanship is doubtless due to the implements that modernity has given most of us in lieu of it.